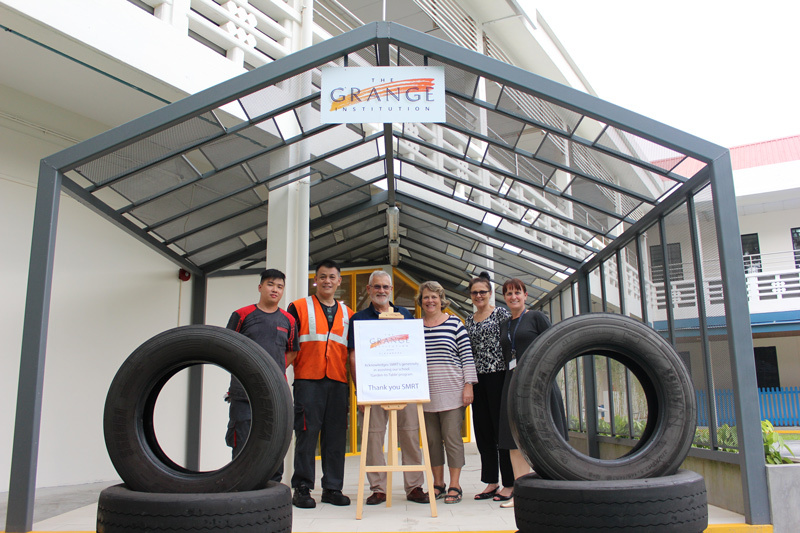 The Grange is collaborating with Singapore Mass Rapid Transit (SMRT) to provide used bus tyres for recycling in its Garden-to-Table project that teaches essential life skills in a fun, engaging and hands-on way, as students learn about food nutrition and environmentally- sustainable practices and lifestyles. 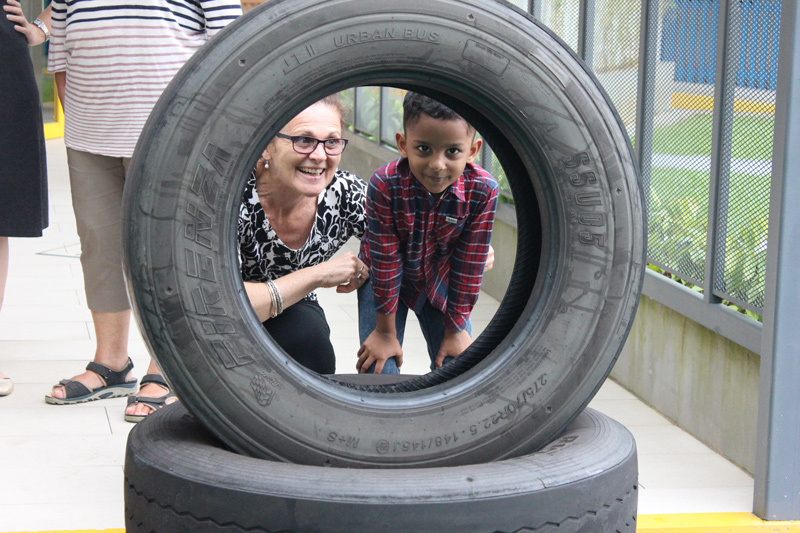 “The recycled tyres are being recycled as planters for students to grow a variety of vegetables and herbs. Through this project, we encourage students to take ownership and be more aware of existing environmental issues,” says Ronald Stones, OBE, Director of Schools at The Grange. This effort is in line with the 17 United Nation’s Sustainable Development Goals. Scrapped tyres pose a serious fire hazard to the environment. Countless number of tyre fires have occurred frequently as tyres trap methane gas. Tyres burn for days, months or even years. Disposal of tyres can be a longer process than the tyre fires. Our Garden to Table programme also teaches our students an appreciation and understanding of the importance of how “adequate nutrition and education are key to the development of all children and their future livelihoods” (Food and Agriculture Organization of the United Nations, Rome 2005, p.199). What is our garden for? Developing aims and principles. What are our roles and responsibilities? Global citizenship and gender equality. Where do we start? Raising environmental awareness and sustainable practices. What does our garden need? 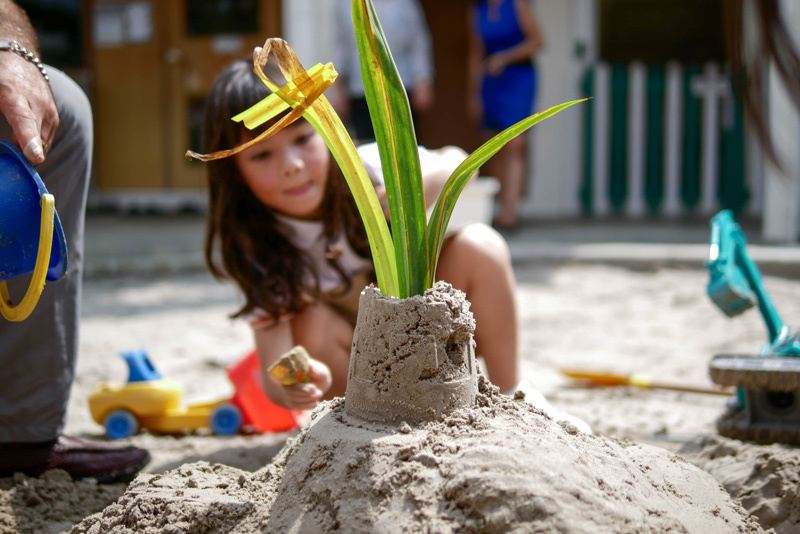 Designing, creating, maintaining and developing a garden site. What shall we grow to eat? Improving nutrition and making healthy choices. How do we grow things? What do plants need to grow? Using technology, developing innovative systems and making use of recycled materials and other sustainable practices. How will we eat our garden food? Designing, preparing/processing and consuming our culinary creations. What will we do with our surplus harvest? Sharing. The Garden-to-table project is part of our S.T.E.P (Students’ Transdisciplinary Experiential Project) initiative. S.T.E.P encourages our students to apply their sensibilities, skills and knowledge they have developed to create original expressions and to develop awareness of sustainability.